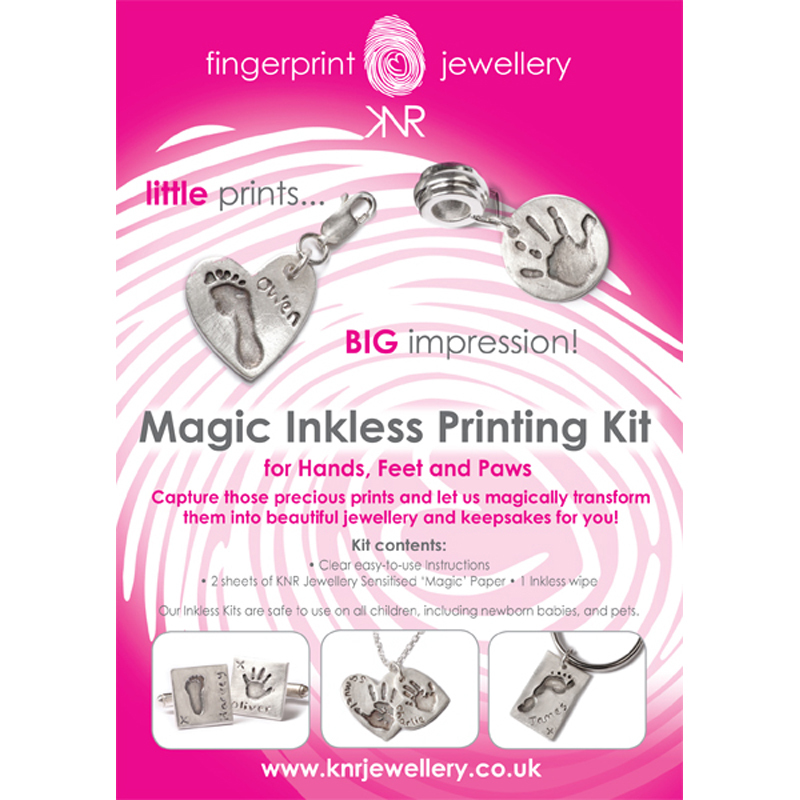 Our NEW Kit - The Magic Inkless Printing Kit for Hands, Feet and Paws - enables you to capture every little detail of your baby or child's hands and feet from birth (even premature babies) or your pet’s paw to treasure as a precious keepsake. You can then keep these prints and just scan and email them to us or if you prefer you can post them to us. The return of one Standard Charm capturing your baby/child’s hand or footprint or pet’s paw print and name/x is included in this kit. You can add your personalised details and charm shape choices on the order form. You can upgrade your charm, order additional items and request different finishes with either Kit, or even order again at a later date. Details will be included with your order. Each kit is suitable for one person and includes return of one personalised charm. Our Inkless Kit’s are clean and mess free and are safe to use on all children, including premature babies, and pets. Simply purchase your Kit and we will send it by First Class Royal Mail post direct to you or another address. 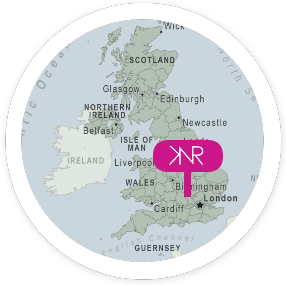 Once we have received your Prints we will then custom make your jewellery to your exact requirements and return your pre-paid Standard Charm within 2-3 weeks.